When does the carvery finish??????????? 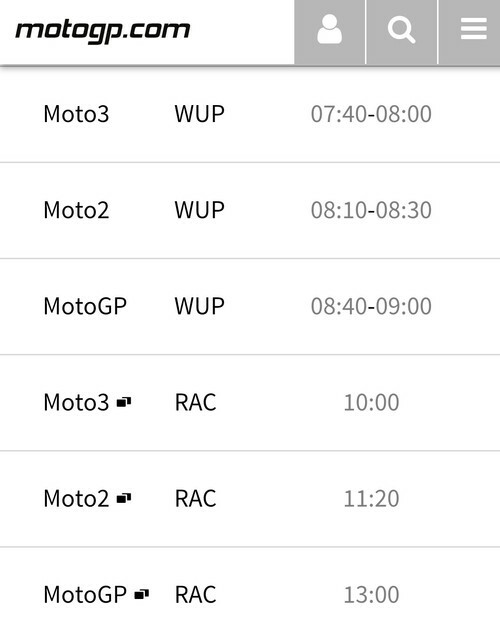 so you'll be there for moto3 then? 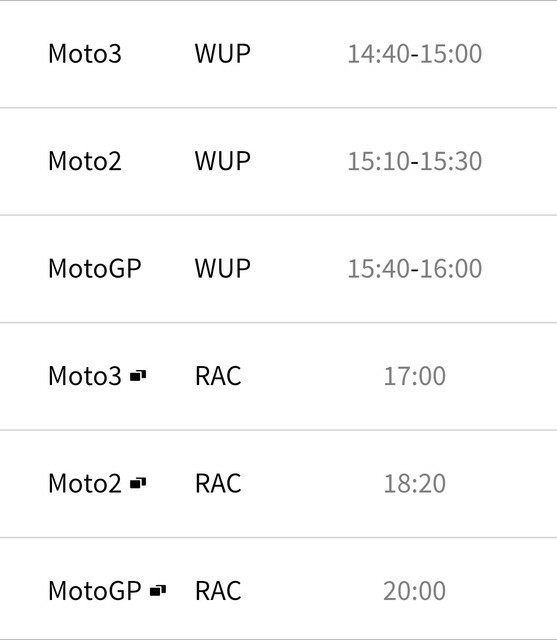 Are we gonna have our traditional Cal Crutchlow sweepstake? For those that can’t make it or watch it live at home, the highlights this year are on Quest at 6 pm on Monday. 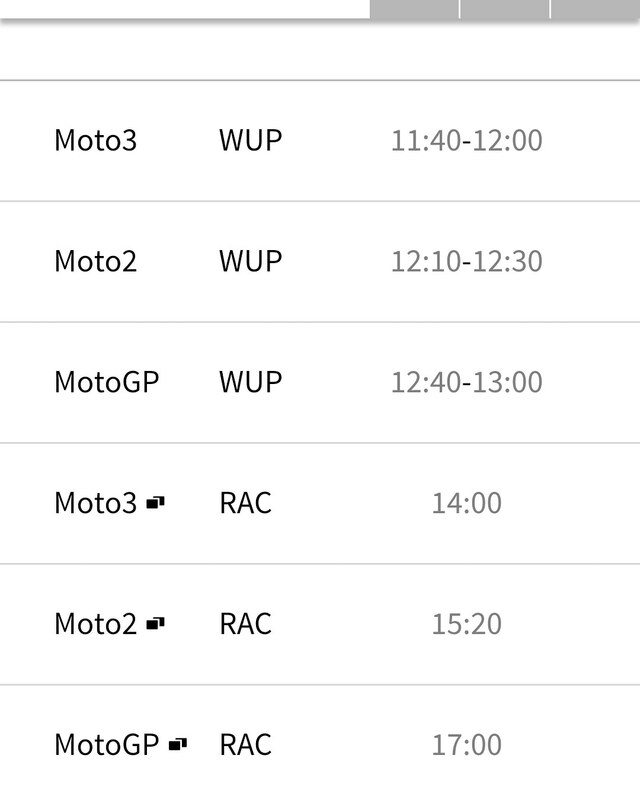 Race time people (plus Pub time). This is a lunch time main race.